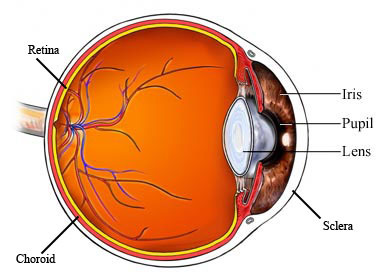 Presbyopia. American Optometric Association website. Available at: http://www.aoa.org/patients-and-public/eye-and-vision-problems/glossary-of-eye-and-vision-conditions/presbyopia. Accessed February 12, 2018. What is presbyopia? American Academy of Ophthalmology website. Available at: http://www.geteyesmart.org/eyesmart/diseases/presbyopia.cfm. Updated September 1, 2017. Accessed February 12, 2018.